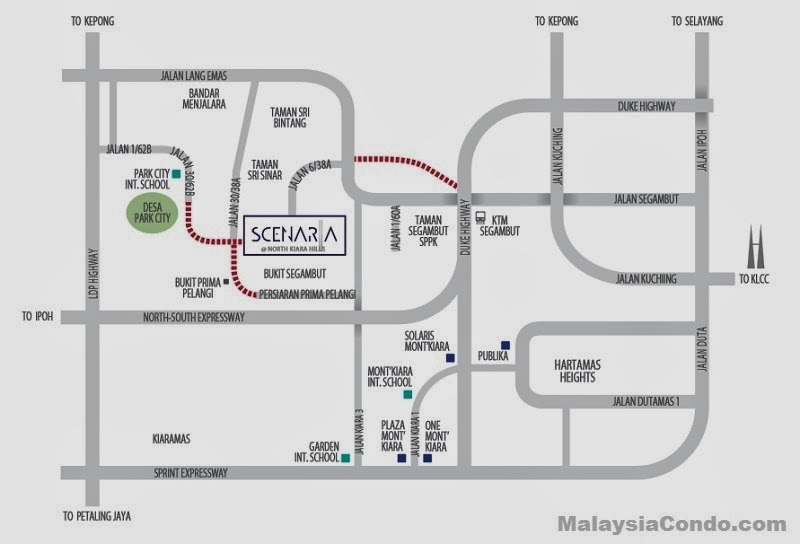 Scenaria Superlink House with only 44 exclusive freehold units, located at North Kiara Hills, Segambut, Kuala Lumpur. 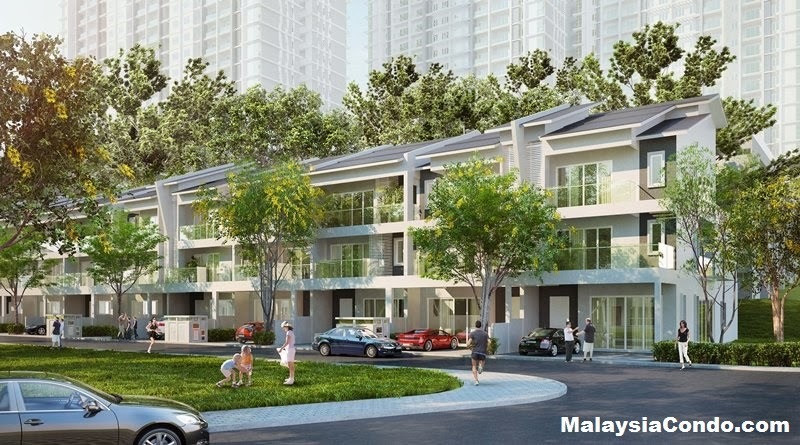 The 3-Storey Superlink House at Scenaria has a gross built-up area of 4,068 sq.ft. and 4,136 sq.ft. with 4 + 1 bedrooms. 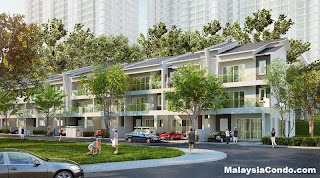 The Scenaria Superlink House resident's will shared the same facilities with Scenaria Condominium resident's which include multi-purpose hall, kindergarten area, taska area, children’s playground, gymnasium, meeting room, wading pool, badminton court, swimming pool, BBQ pit, games area, yoga/tai chi/qi gong area, picnic/camping area, tree top bridge, jogging track, restrooms/changing rooms, prayer room & green Retreat area. Built-up Area : 4,068 sq.ft. - 4,136 sq.ft.